In this moment, we're seeing an emergence of passionate and effective youth activism across the country. Young Black men and women are organizing to address rampant inequality in all spheres of our society. 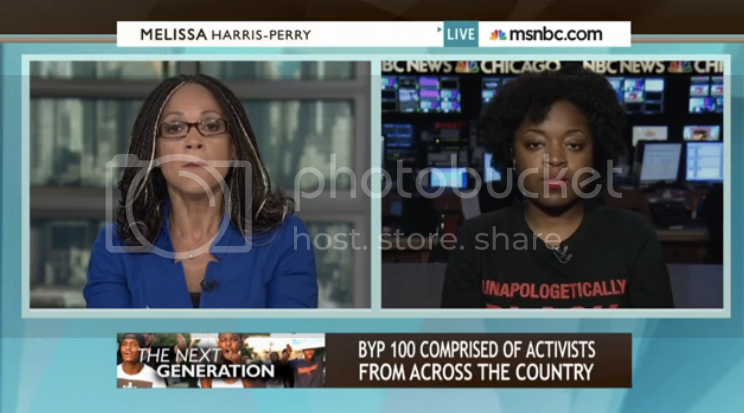 Melissa Harris-Perry spoke with Charlene Carruthers of the Black Youth Project about the ways a new generation of activists are making change.